29.11.2018 - Wahoo! 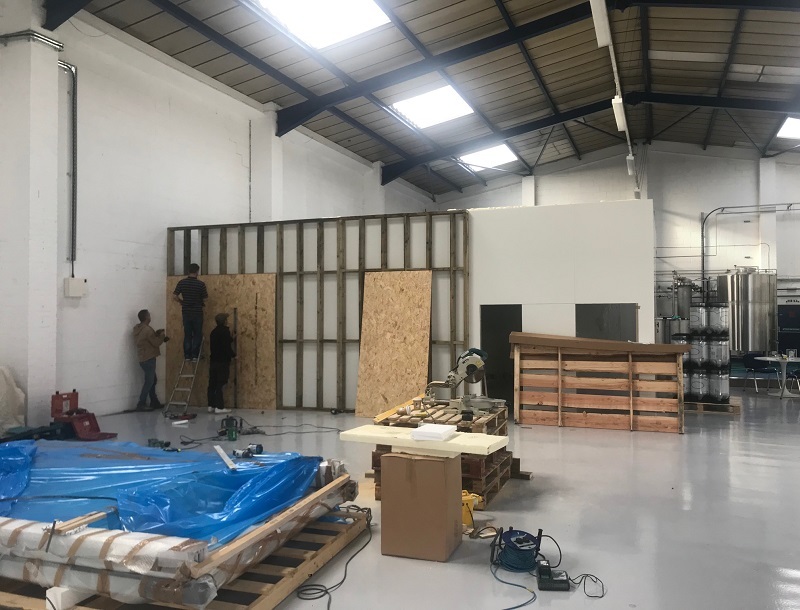 Our tap room is opening! We are super excited to announce we will be opening our new tap room on Saturday the 1st of December. 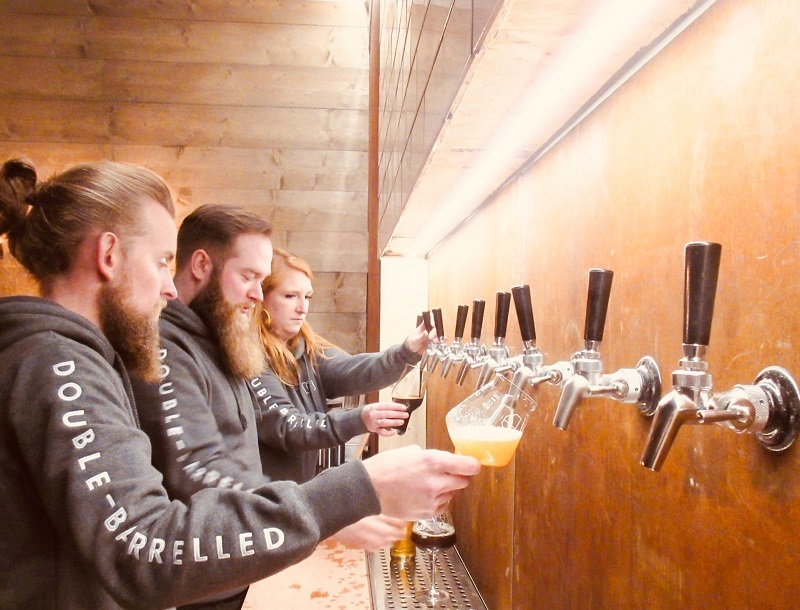 When we started Double-Barrelled brewery, we always knew that we wanted to open an on site tap room. In all of our experiences of travelling around various countries, Tap Rooms, if done correctly were an intrinsic part of the local community, a great space & somewhere a little bit different to enjoy your beer. 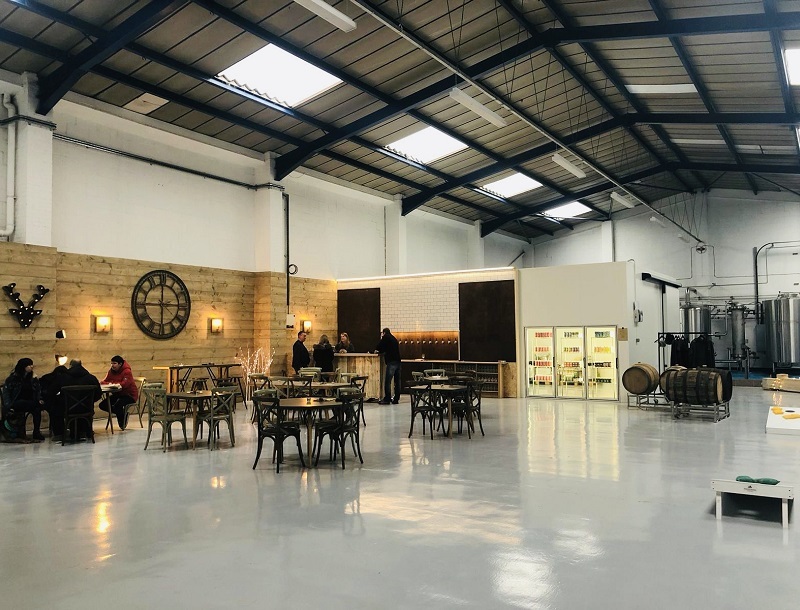 On our brewery site in Tilehurst, we have 12 tap lines and 3 fridges of beer, serving both our & beer by other independent, British breweries. We have plenty of seating & a couple of games too if you want to stay a while. It’s a little nippy, but we have blankets and can offer beer jackets! 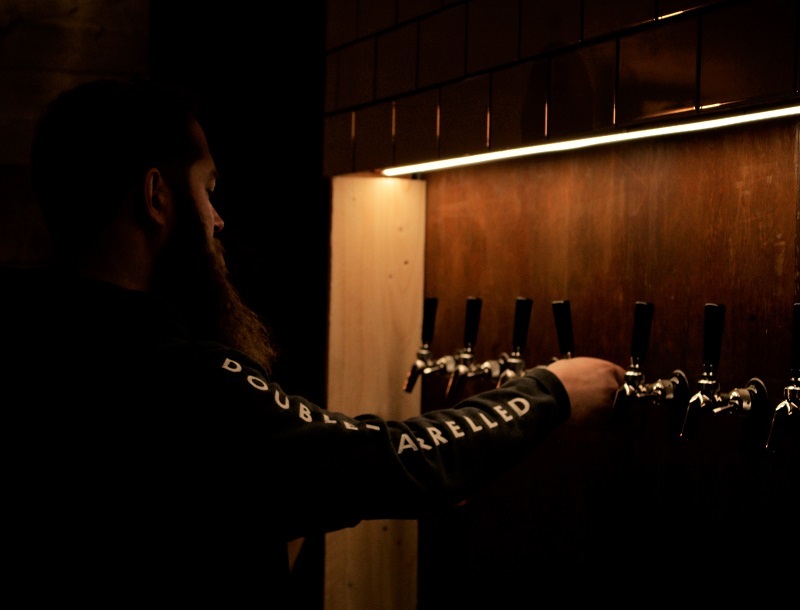 Various teams of incredible people, led by 03 interiors have been working tirelessly over the last few weeks to get the tap room open before Christmas, as we had long promised. 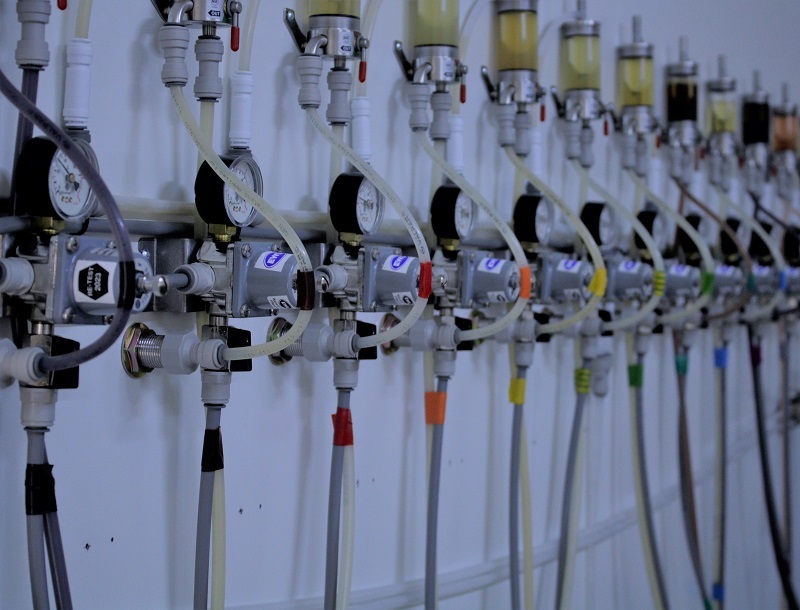 Jolly Good Beer, have also been involved installing our new gorgeous direct draw dispense system. 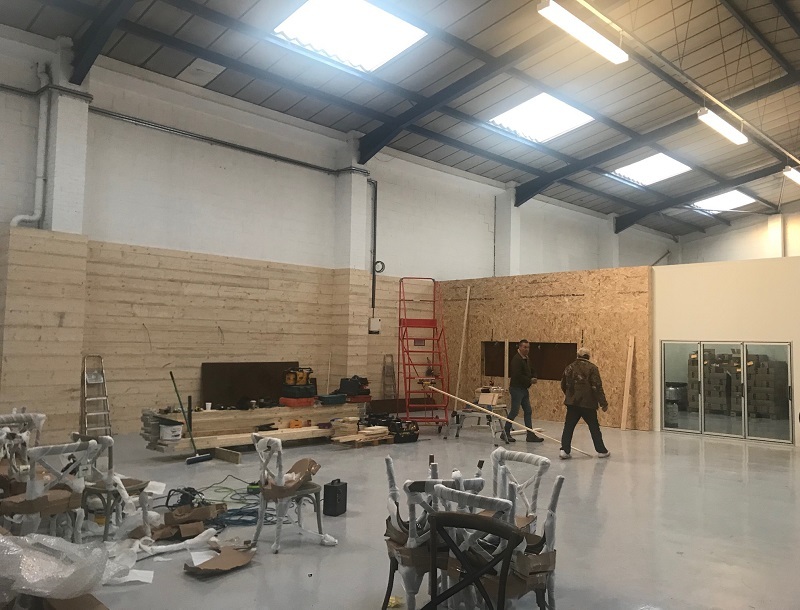 The work is not finished yet, we plan to install additional heating & lighting, as well as chuck in a few sofas too to make the whole place a more comfortable experience. 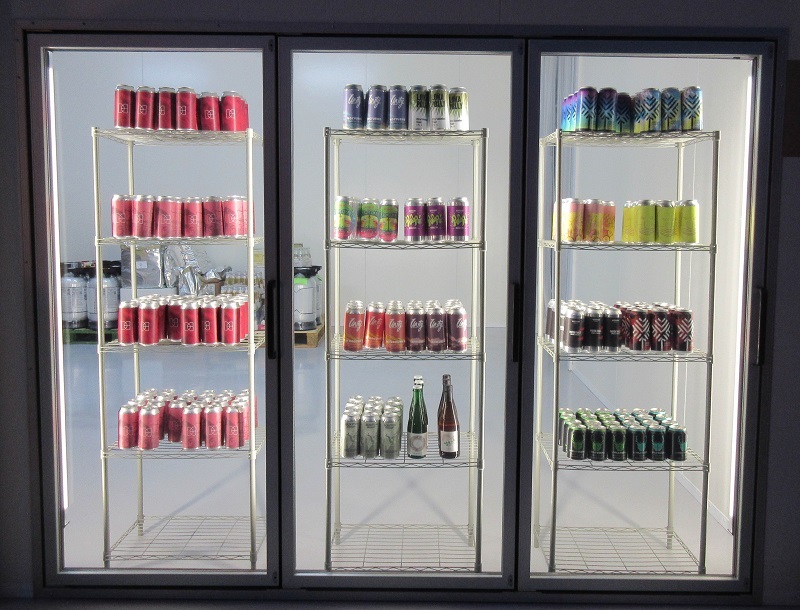 But, hopefully for now the space is enough for you to come down, try some of our beers, enjoy beers made by our friends and perhaps buy some beers to take home. We do offer a small selection of gins, wines & softs too if they take your fancy! So come down on Saturday the 1st of December between 2pm-7pm, drink some beer and meet us! For more details about the space, check out our Tap Room page.